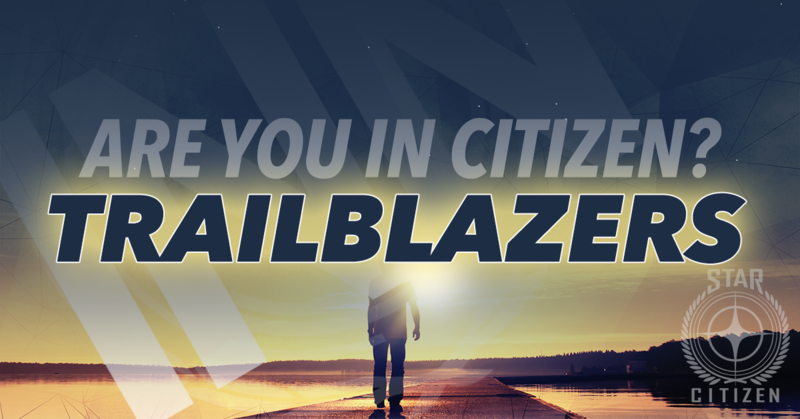 As part of INN’s ongoing mission to inform and connect members of the Star Citizen Community, we are pleased to introduce the INN Volunteer Trailblazers Program or ‘Trailblazers’ for short. Whether you are new to the community or an original backer, participation gives you the right to refer to yourself as a Trailblazer, and demonstrates your willingness and enthusiasm to share your love and knowledge of Star Citizen with others. 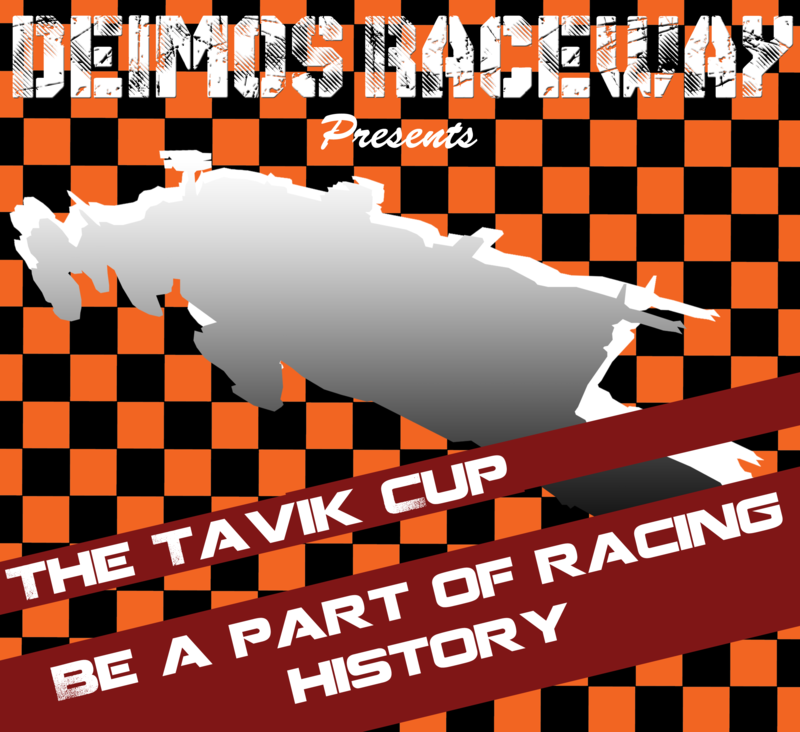 The Trailblazer Program is not just another Star Citizen Organization. There is no commitment, no obligations, no forum, or subreddit. The Trailblazers are just normal citizens from every corner of the ‘Verse, who are willing to share their knowledge of Star Citizen and the community with others less informed than they are. The Trailblazer program matches new Star Citizen settlers with veterans who have volunteered to share their experience and knowledge to assist in whatever capacity they feel is appropriate. There is no prescribed approach. After being connected, Trailblazing for a new Star Citizen settler could be as simple as a quick chat on Discord to answer a few questions or as in-depth as walking them through the process of backing, teaching them to fly, or bringing them to a local BarCitizen event. There is also no minimum time to be a Trailblazer. If you’ve been in the game for a week and you’ve backed, you know more than the person who has never been on the RSI website. Trailblazing provides Star Citizen veterans with another opportunity to share their love and enthusiasm for the game on a more personal level, by welcoming new members to the Star Citizen community. Backing: Difficulty understanding what’s needed to get started. Playing: Overcoming the learning curves on the early gameplay experience and technology issues. Expectations: Misunderstanding the nature of backing and playing a game in alpha release. Isolation: Difficulty integrating with the community. If you don’t have time to help with Trailblazing but you’d like to donate funds to support our mission, please visit our Patreon page.